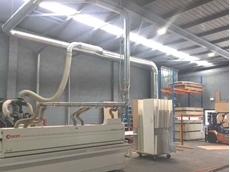 Ezi-Duct presents a new website featuring its comprehensive range of products as well as details of its many projects. 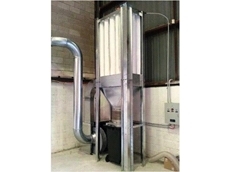 Ezi-Duct is Australia's leading supplier of dust collection, fume extraction, pneumatic conveying and mechanical ventilation equipment. 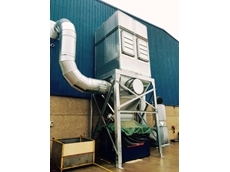 The new website features information on all of Ezi-Duct’s products including ducting, dust collectors, flexible ducting, fume extractors, fans, Ezi-Arm fume arms, rotary valves, cyclones, vehicle exhaust hose reels and spray booths among others. 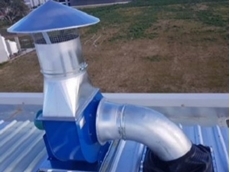 The website also features examples of many projects featuring Ezi-Duct products over the last few years. 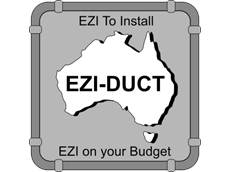 Ezi-Duct operates branches in Brisbane, Melbourne and Sydney, and services all of Australia and New Zealand. 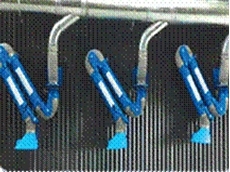 Ezi-Duct will also be showcasing its products at the National Manufacturing Week and AWISA exhibitions this year.